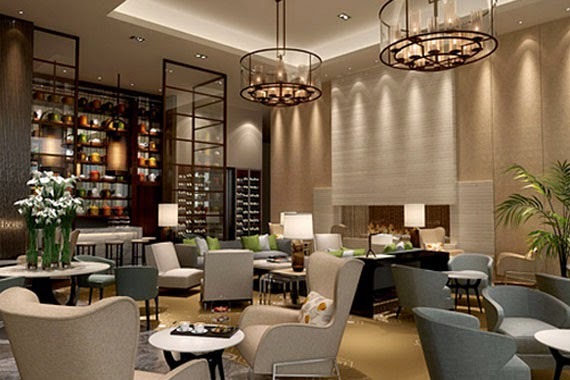 Come enjoy the newest hotel to grace the glamorous streets of New York City, the Park Hyatt New York; book your stay here for August 19, 2014 or later across WhataHotel! 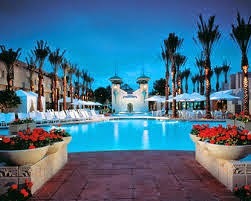 and receive Exclusive Complimentary Perks for an amazing deal. 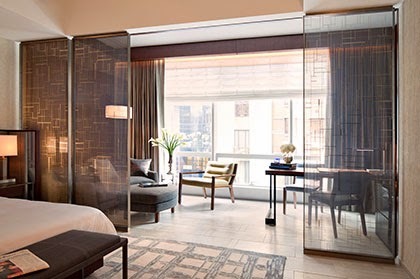 The Park Hyatt New York is located in enchanting midtown Manhattan, at 153 West 57th Street, just across from Carnegie Hall and a short walk to iconic Central Park. 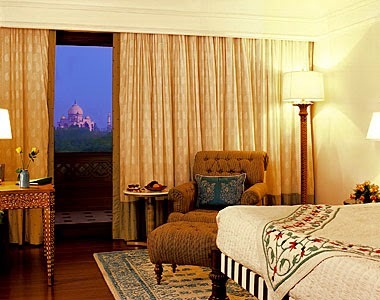 Be one of the first to stay at this beautiful hotel in a city that is filled with sophistication and culture. 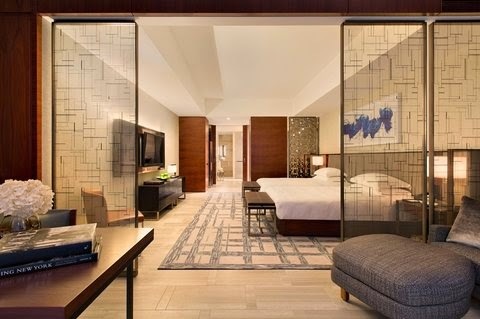 Park Hyatt New York was designed by the award-winning architect, Christian de Portzamparc, and will feature 210 gorgeous and roomy guestrooms and suites. 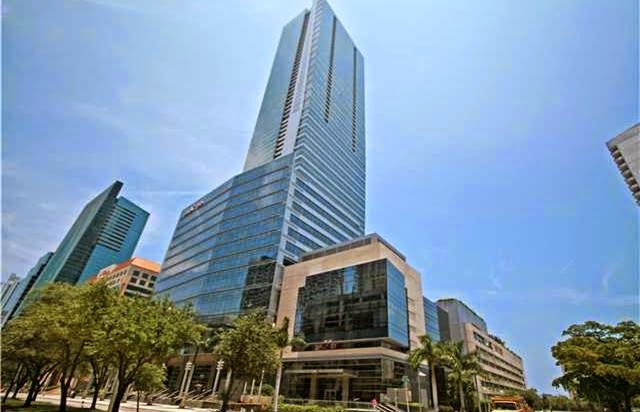 The state-of-the-art accommodations are completely fabulous as well as boasting some of the largest square footage in the city. 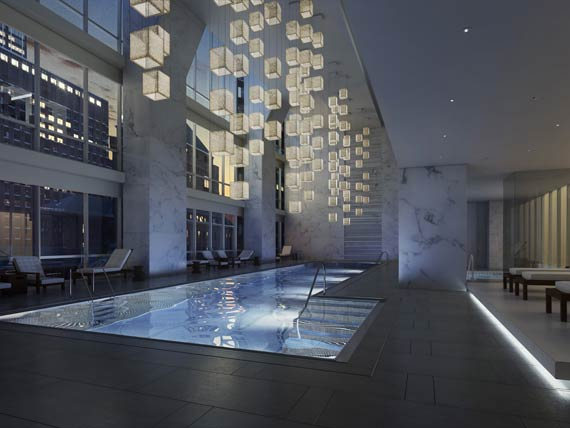 The contemporary 90-story tower also presents guests with 94 Thomas Juul-Hansen designed luxury spaces that showcase awe-inspiring views of the stunning New York City skyline. 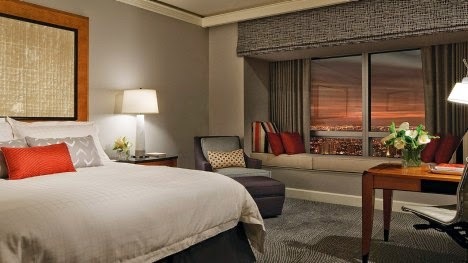 Other remarkable amenities include full-service spa treatments at Spa Nalai, custom designed stays for traveling professionals or tourists, delectable dishes served at The Back Room at One57, an indoor swimming pool with a breathtaking three-story view, a well-equipped fitness center and so much more. 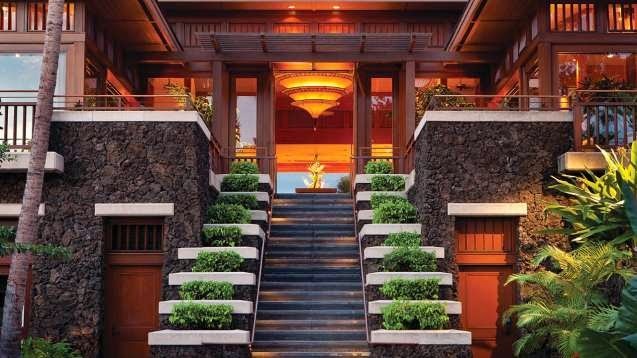 Fall for this stunner of a hotel that is both upscale and unique in every way. 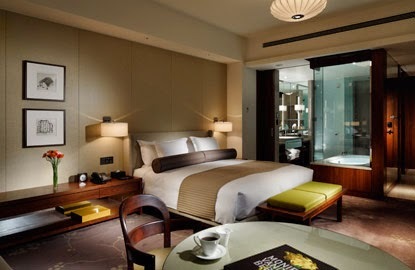 When booking your stay at Park Hyatt New York across WhatAHotel! 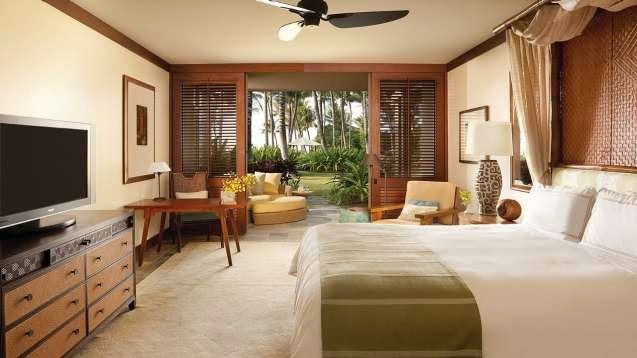 guests can receive Exclusive Complimentary Perks for an extraordinary deal. 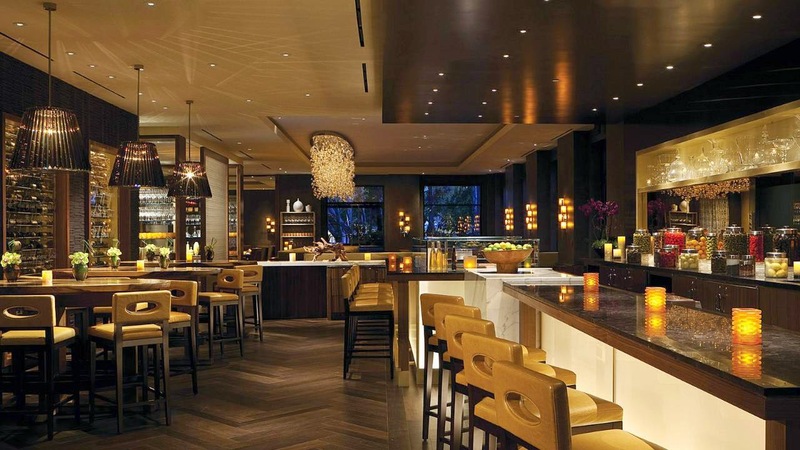 These fantastic perks include a full breakfast for two daily at One57, available upgrades at check-in, a $100 hotel credit and options for an early check-in or a late check-out. 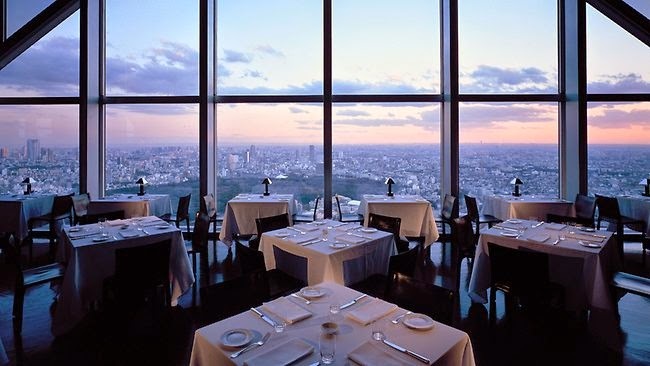 If you are looking for uncommon spaces that offer a sophisticated and elegant feel, generous-sized accommodations that are a beautiful blend of luxurious appointments and modern amenities and a professional and knowledgeable staff, the Park Hyatt New York is the place for you. 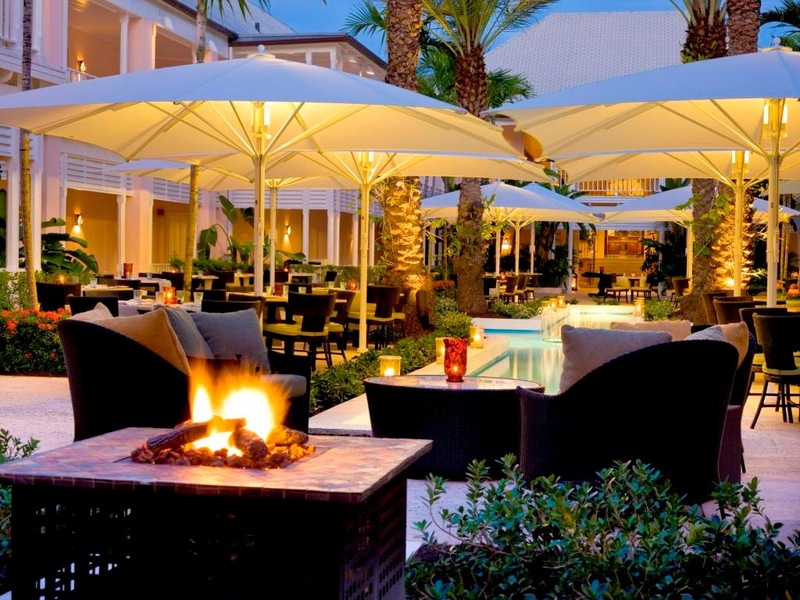 Enjoy a vacation with a Bohemian vibe alongside an elegant setting at the gorgeous Casa Marina Resort, Key West; book your stay across WhataHotel! 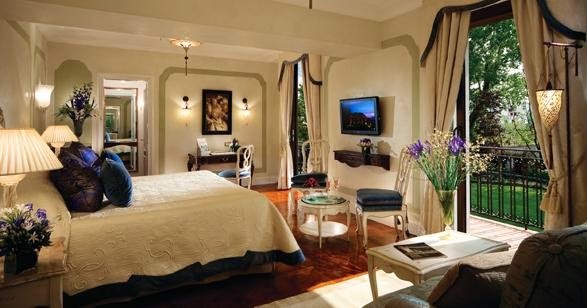 and receive Exclusive Complimentary Perks for an extraordinary deal. Key West is a bit of a tropical oasis located right here in the United States. 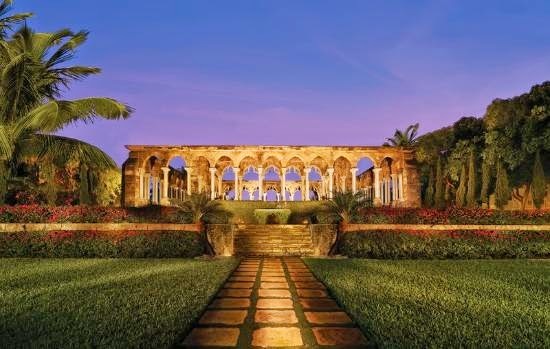 Boasting a significant history and many upscale shops, restaurants and amenities, this Florida locale is a fast favorite. 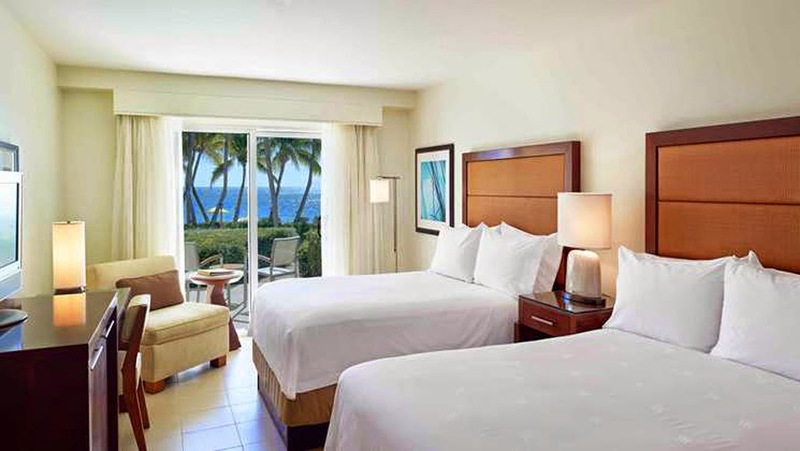 Whether you are searching for a romantic getaway, a family-friendly vacation destination or a resort for an event/business function, Casa Marina Resort, Key West is a picture perfect tropical sanctuary. 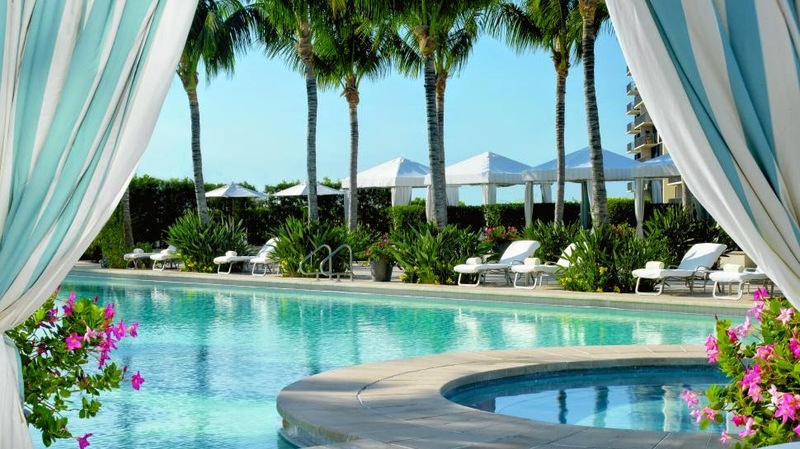 Opening its doors on New Years Eve back in 1920, Casa Marina Resort, Key West is listed on the National Register of Historic Places and showcases flawless style, Old Key West ambiance and contemporary luxury. 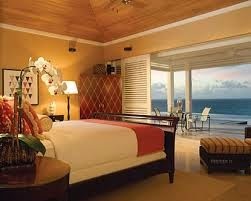 The gorgeous rooms and suites offer up a Mediterranean-style charm with ocean views and secluded balconies. 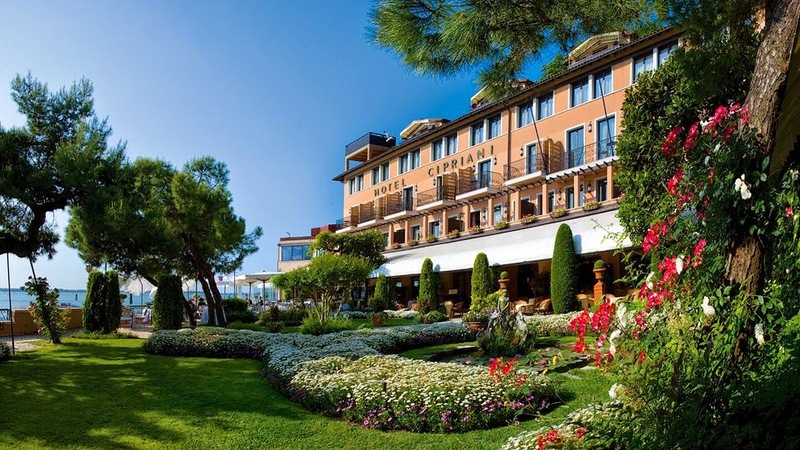 Guests will also enjoy the 1,100 feet of private beachfront, the two heated pools that are hosted by an attentive poolside concierge, a well-equipped fitness center, and a lovely beach-side Spa al Mare. 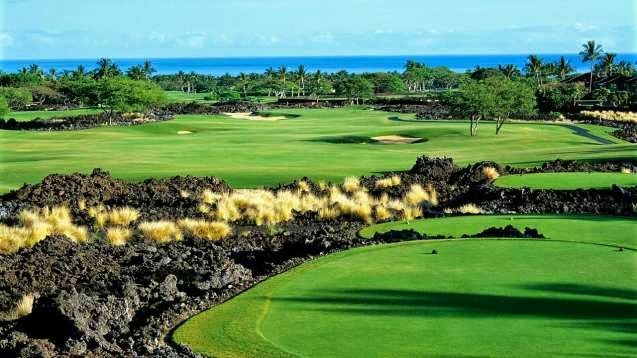 This glorious resort is located just minutes from what Conde Nast considers one of the best small towns in America not to mention one of the third largest coral reef in the world. 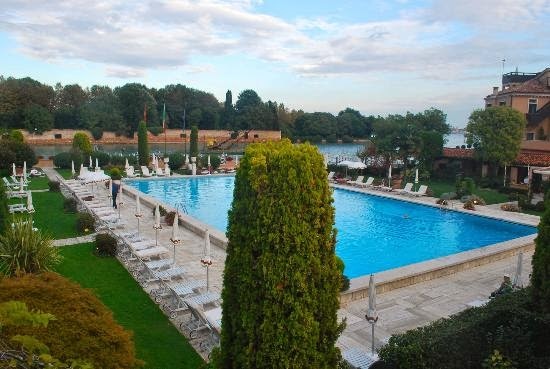 This fabulous location ensures that guests can enjoy shopping, dining, and outstanding water-sports all in close proximity to this stunning hotel. The Sun Sun Bar & Grill is an exquisite dining experience nestled between the two beautiful pools and serves up delicious meals either oceanfront with your "toes in the sand" or under the glamorous canopy. 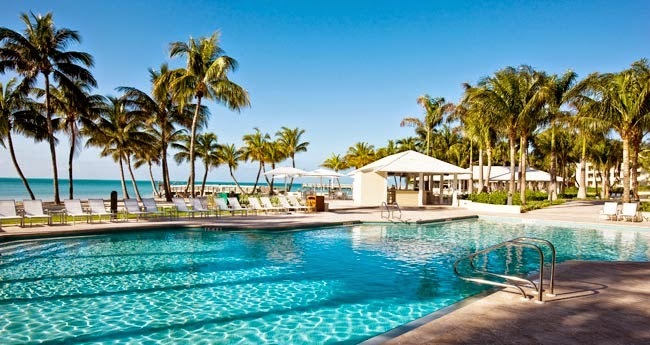 Come to the alluring Florida Keys and stay at Casa Marina Resort, Key West where tropical breezes, chic surroundings and crystal clear waters temp each and every guest. When booking your stay at Casa Marina Resort, Key West across WhataHotel!, guests can savor Exclusive Complimentary Perks for an amazing deal. 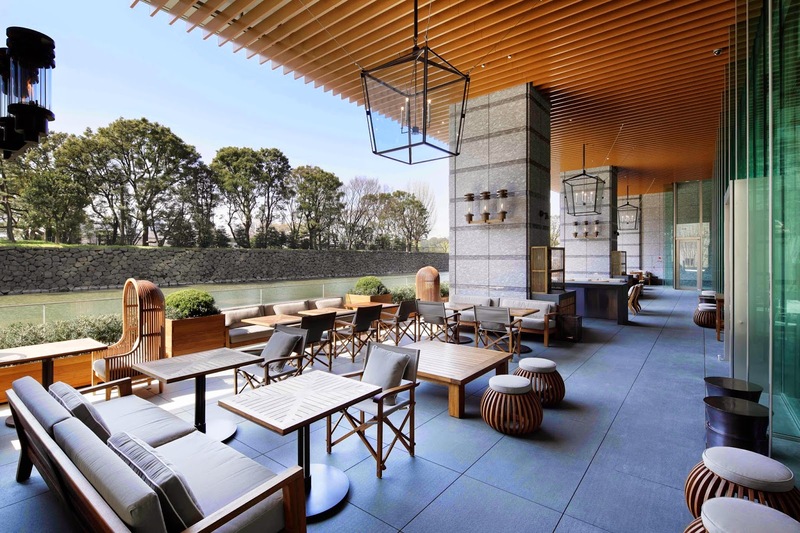 These perks include available upgrades at check-in, a buffet breakfast for 2 daily, a $100 resort credit, a lovely welcome amenity and options for an early check-in and late check-out. The charming Old Town captures the attention of history buffs while Duval Street attracts those looking for scrumptious restaurants, glamorous art galleries and a pulse-pounding nightlife. 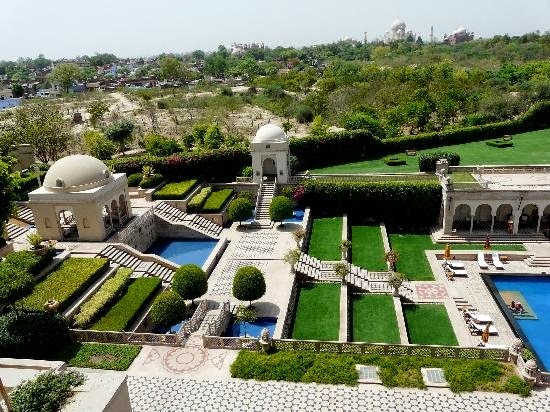 A relaxing vacation setting with loads of exciting adventure and awe-inspiring views await those lucky enough to find themselves in this remarkable locale. 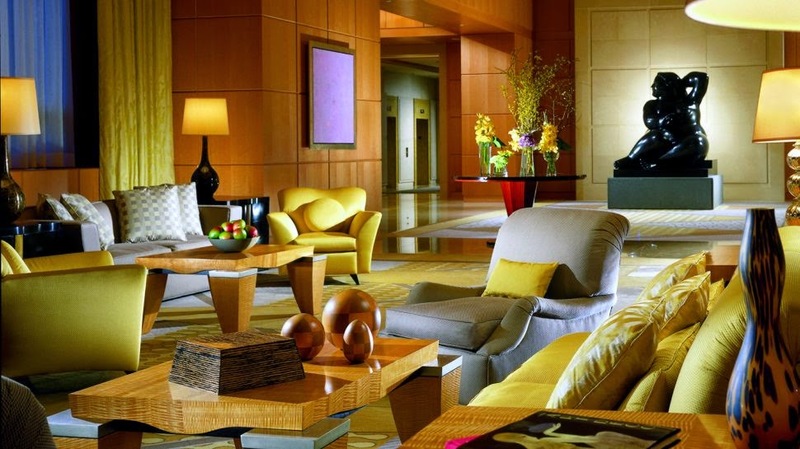 Appreciate the glamour and outstanding service found at the enchanting Four Seasons Beverly Hills while also enjoying Exclusive Complimentary Perks combinable with impressive hotel credits when booking your stay across WhataHotel!. Los Angeles is a diverse city with a fascinating mixture of cultures, topography and people. The beloved Venice Beach, the vibrant downtown areas and of course ultra-chic Beverly Hills all call the LA area home. 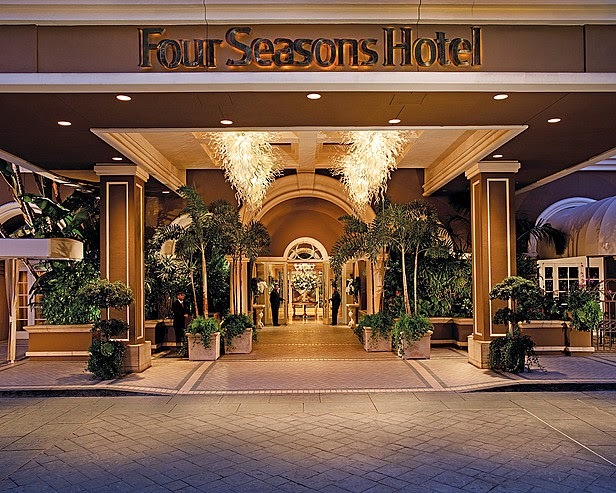 Plan your travels to this alluring city and stay at the extraordinary Four Seasons Beverly Hills for experiences of exceptional quality. 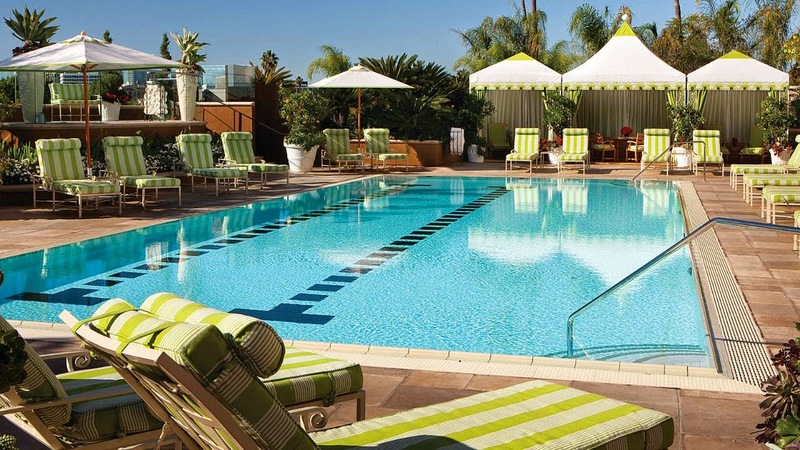 At the heart of this urban oasis sits Four Seasons Beverly Hills, a favorite hotel of experienced travelers as well as Hollywood celebrities. Decorated with warm colors, the 285 spacious guest are bathed in natural light and offer up gorgeous french doors and amazing amenities. 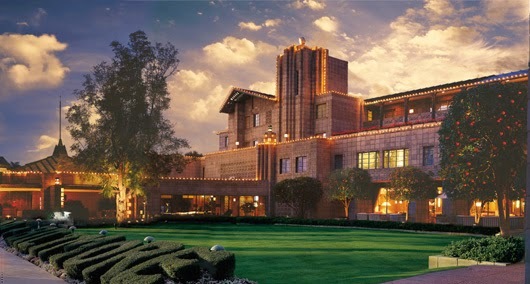 The Southern California style of the hotel is seen throughout the property ensuring a remarkable stay. A beautiful new pool area with cabanas is the perfect place to relax while the luxurious hotel spa promises treatments that will rejuvenate. 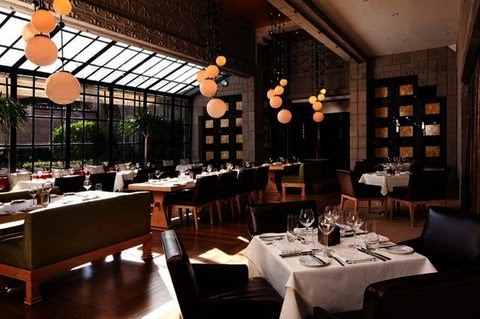 Dine at the delicious Cabana Restaurant or savor a modern Italian meal at Culina. 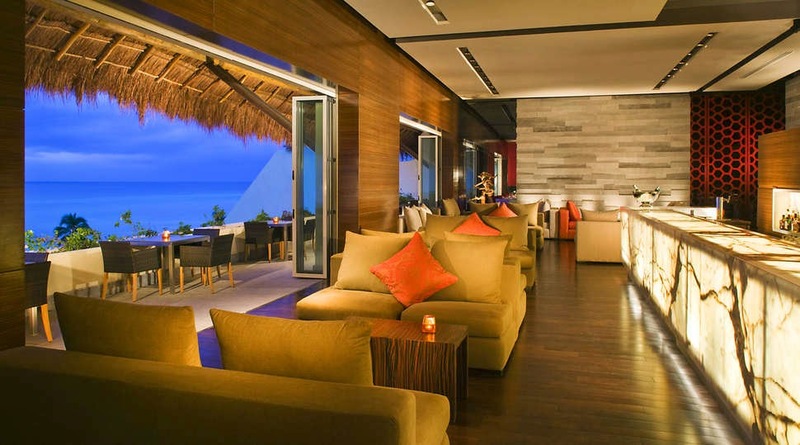 Windows lounge is also a hip spot suitable for appetizers and light meals as well as delicious wines and cocktails. 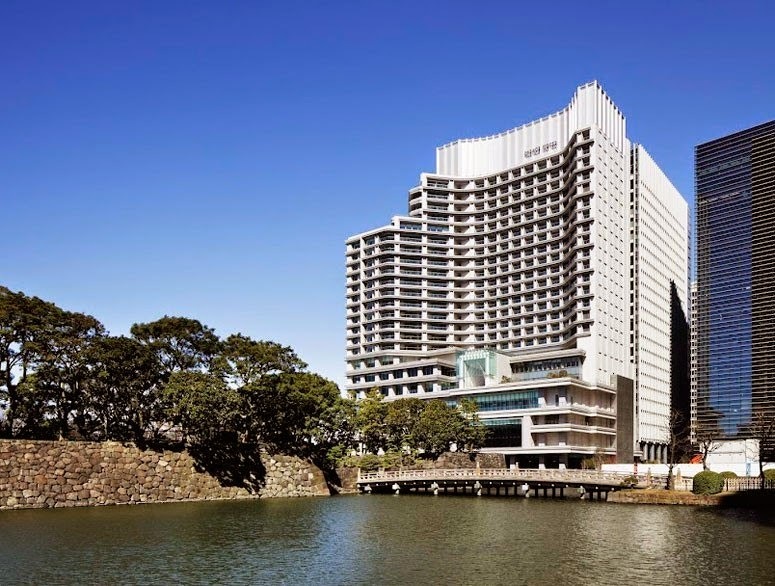 A spectacular way to spend your day is to explore the glamorous city that surrounds the hotel. The knowledgeable concierge is available for assistance with any and all plans to guarantee your time here is fun-filled. Come to Los Angeles and appreciate the grandeur and magnetism of this iconic town. 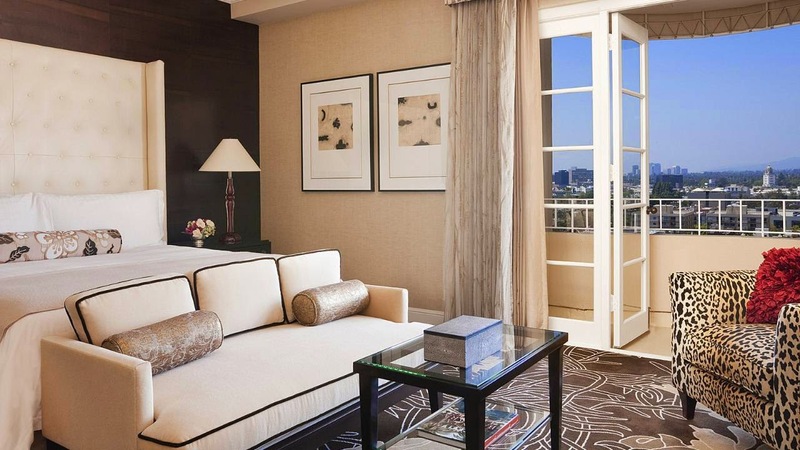 When booking your stay at Four Seasons Beverly Hills across WhataHotel!, guests can savor Exclusive Complimentary Perks alongside a fabulous Special Offer for an impressive deal. The perks include available upgrades at check-in, a full American breakfast for two daily, a $100 spa credit and high speed Internet access. 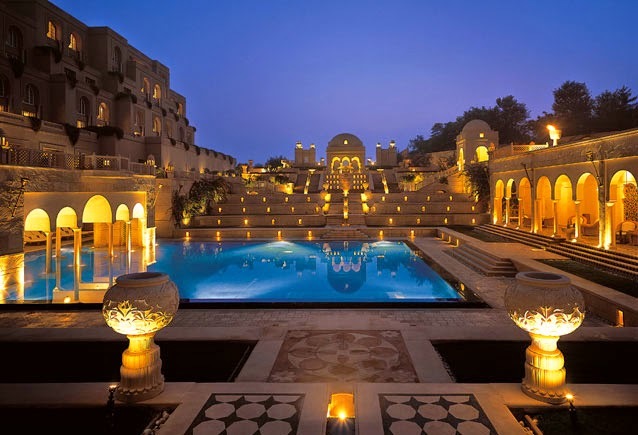 The appealing hotel credit of $100 per two night stay in a guestroom or $200 per two night stay in a one bedroom suite or grand luxury suite only add to this unforgettable trip. 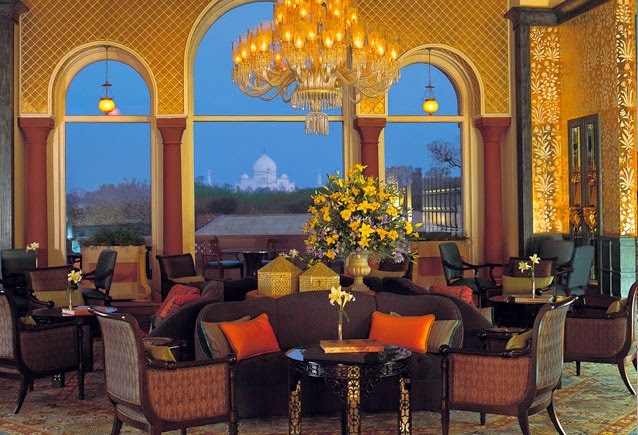 There is little doubt that this spectacular hotel and this famed city will leave every guest star-struck. The alluring shores of Playa del Carmen, Mexico beckons tourists from all over the world and by booking your travel at Grand Velas Riviera Maya across WhataHotel! 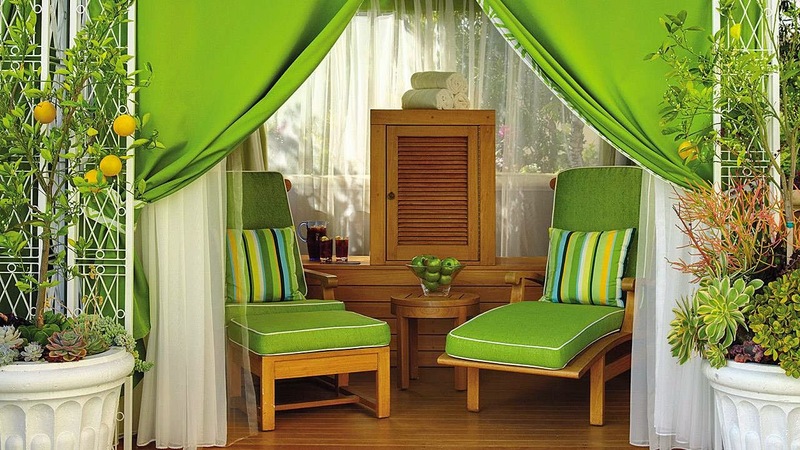 guests can receive Exclusive Complimentary Perks for an unbeatable deal. 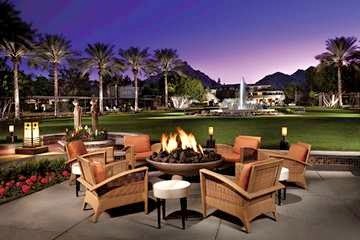 This AAA Five Diamond resort promises only the finest accommodations and features all of the latest and greatest amenities. 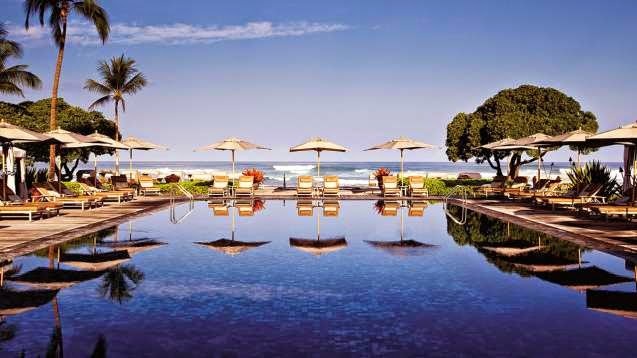 Come visit Mexico's exotic shores for a truly remarkable travel experience with All-Inclusive opulence. 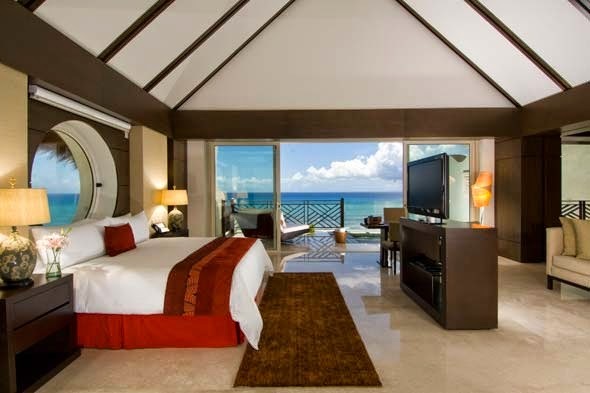 Grand Velas Riviera Maya is thought to be the most sophisticated and ultra-luxurious resort in the area. It happens to be one of the newest vacation locations and promises all-inclusive elegance, award-winning accommodations and pristine views. Contemporary Mexican decor and remarkable scenes of either the ocean or jungle are found in each of the 491 the luxurious suites, not to mention top-notch conveniences and all of the necessary modern technologies. Adventurous guests can visit some of the world's best dive spots, swim with dolphins or even take a tour of the nearby jungle. Other activities include golf, tours of the nearby Mayan ruins, pampering on the beautiful white sand beaches or at the tempting pool and so much more. Visit the Riviera Maya Resort Spa and enjoy blissful rejuvenation, take a ceramic or art class or even hit the hotel shops and boutiques for some take home souvenirs. When hunger strikes, the Grand Velas Riviera Maya offers up famed restaurants and lounges that serve scrumptious meals and signature drinks. Travel to Mexico and experience the extraordinary culture, the dynamic people and the picturesque surrounding. When booking your stay at Grand Velas Riviera Maya across WhataHotel!, guest can revel in All-Inclusive elegance as well as Exclusive Complimentary Perks for an amazing deal. These perks include one dinner for two on your suite terrace, a bottle of tequila and a 20% discount on resort spa treatments. Grand Velas Riviera Maya is just 5 minutes from the vibrant downtown Playa del Carmen and 35 minutes from the Cancun airport, making it an ideal spot for every vacationer. 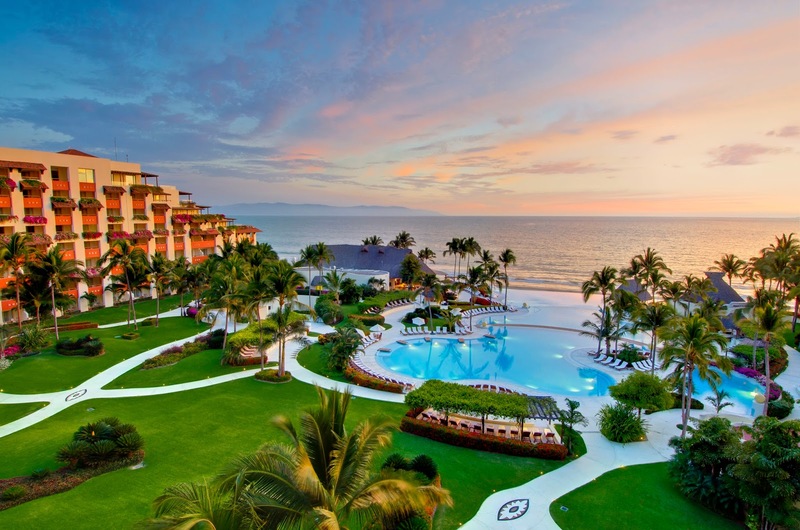 Come to Mexico and delight in the warm sun, the pristine white sand beaches and the phenomenal cultural surroundings, with All-Inclusive luxury at Grand Velas Riviera Maya, there is little doubt the trip will be simply remarkable.